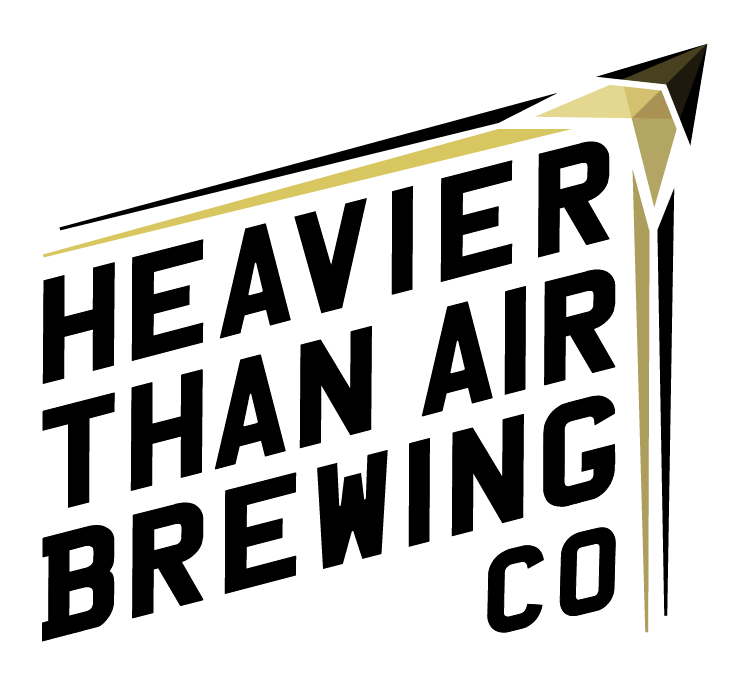 Stay tuned to the following feeds for updates about beer, events, the taproom, flight plans, new top-secret aviation technology, etc. Also, feel free to reach out to us with questions, comments, concerns, and ideas using the fields below. You must be 21 years of age to visit our site or enjoy our beer.